Row homes in Spruce Hill on Spruce Street between 43rd and 42nd streets. A real estate website predicts a section of West Philadelphia will be the "hottest" neighborhood in the city during 2017. Redfin's annual rankings uses data from its website to determine which neighborhoods in major U.S. cities are likely to have the most active real estate markets. Each city's top three "hottest" neighborhoods are picked based on how often users visit home listings in each neighborhood on the site, how often those listings are sold and how much time they spend on the market. Spruce Hill topped the rankings for Philadelphia. The portion of University City stretches from 40th to 46th Street, and from Market Street to Woodland Avenue. Spruce Hill homes listed on the site sold for a median price of $415,200, and spent an average of 29 days on the market. Coming in second in the rankings was East Kensington, and coming in third was Point Breeze. 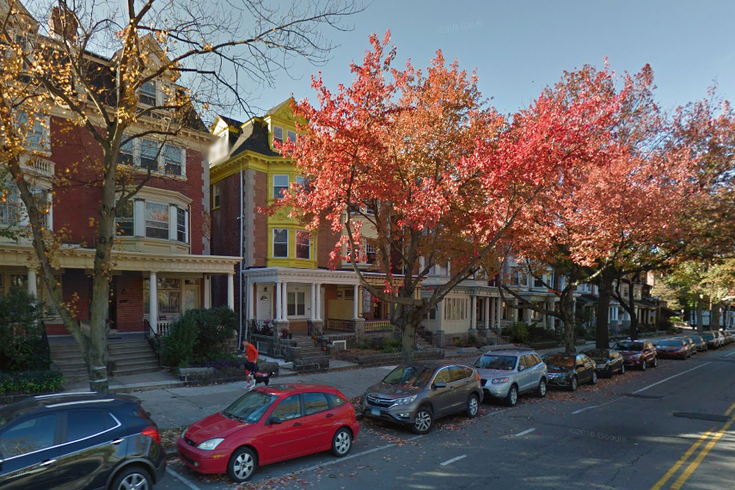 Last year's Redfin list named Graduate Hospital as the hottest neighborhood, with Society Hill second and Bella Vista third.